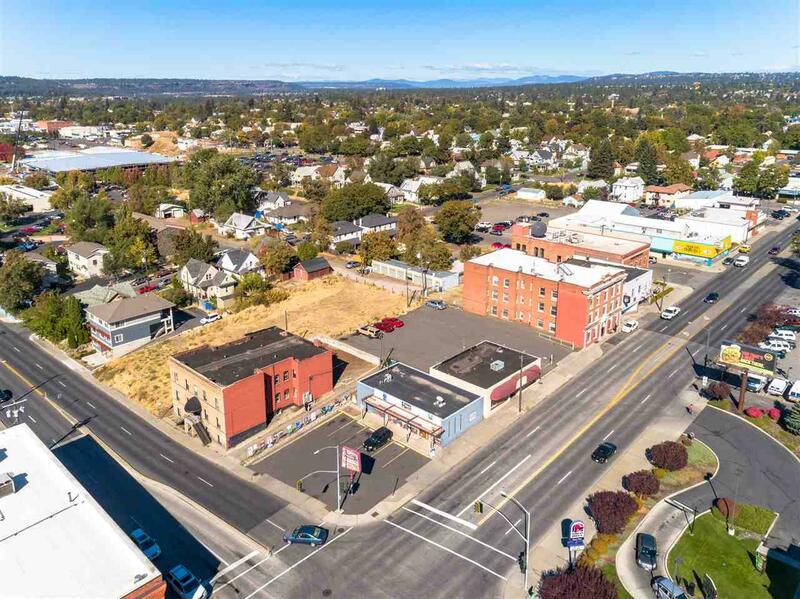 One of Spokanes best commercial corners! 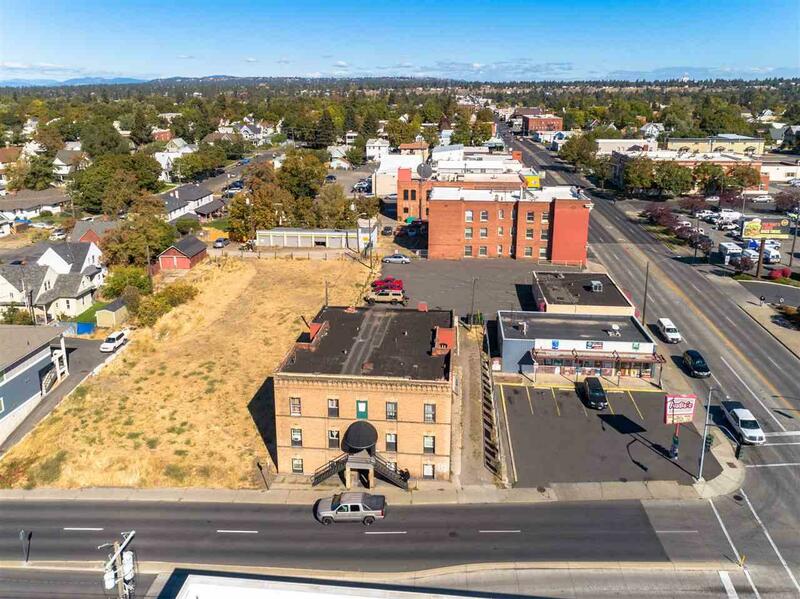 The northwest corner of Boone and Monroe, where the Riverside, Garfield and West Central neighborhood meet, is less than 1000 feet from the Spokane Veterans Memorial Arena, less than 2000 feet from Riverfront Park and only 6/10 of a mile from the Central Business District. 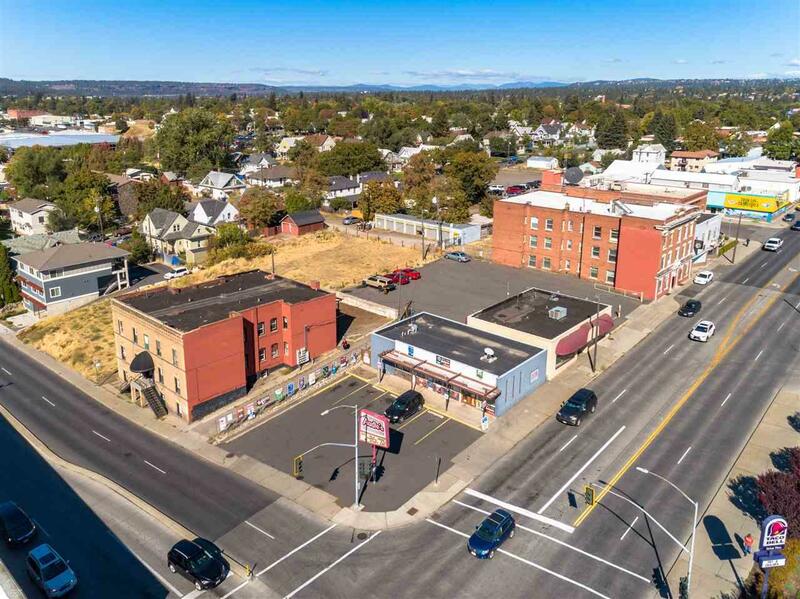 The FIVE parcels currently house a 6,413 sq. ft., 18 unit apartment complex; a 1,736 sq. ft. convenience store; a 1,800 sq. foot retail building; over 9,400 sq. ft. of paved parking.